Some people enjoy the challenge of a new recipe. Others can’t boil water without burning it. 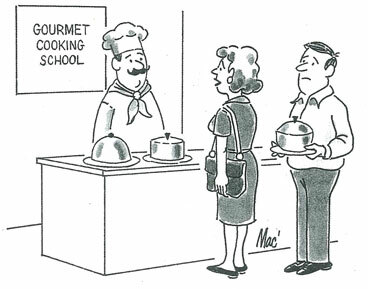 We’re cooking up more fun cartoons from the pages of the Post. Bon appetit! 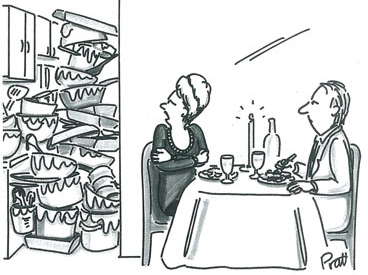 Great cartoons spanning 40 years to give you food for thought—and a laugh, of course. so so funnee and yes I saw my household, from gone by days, here!!! !